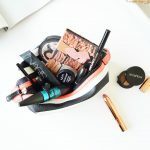 I am not subscribed to any beauty boxes, I just think even though sometimes there are really good ones, in my opinion most of the time they are a big miss. When I saw Estee Lauder Summer Beautiful Escape Edition, I just couldn’t stop myself. Also it is not like being subscribed to a beauty box, right? It’s just £25 (and came to £21.5 with 15% discount code on their website), so it was a bargain. I tried some of the products before and the main reason of getting that was a full size MAC mascara and mini surf spray (which I’m a fan) and just these two products cost more than the value of the bag. Estée Lauder Advanced Night Repair… I don’t know where to start talking about this serum. It is by far one of the best serums, if not the best you can get. Even though it comes with a big price tag, it is good and it delivers what it promises. So it definitely deserves the every single penny you spend on it. If you can’t justify buying the full size and keen to try that product, now you have one more reason to buy this bag. This 7 ml product will last you probably 1-2 weeks (of course depending on how much you use) and within this time you’d easily makeup your mind about it. Also if you already have the full size, this small size will come handy for travelling. Smashbox primer is a cult product and it is one of the products that actually work on my oily/dehydrated skin. It makes the foundation sit well and also last longer. I’m not usually a primer person, but when I need my makeup to look flawless then this primer is what I go for. 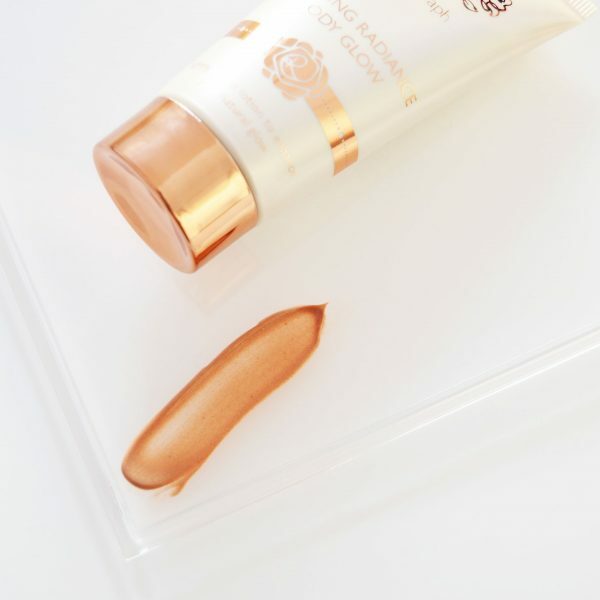 If you are looking for a primer which will help the foundation last whole day without looking cakey, then give this one a try. One tiny makeup remover…Estée Edit is one of the ranges I’m curious about, however, after this product I’m not sure if I want to try others. I’m not happy with this makeup remover. It burns my eyes and also doesn’t really remove the makeup properly. After that first experience, I don’t think I’ll ever be buying this product. This is such a light eye cream that it’s absorbed so quickly and leaves the eye area hydrated and smooth. I must say it is not as hydrating as my trusty Kiehl’s Avocado eye cream and I didn’t see any drastic changes, but it is still good. If you are looking for a lightweight eye cream which absorbs quickly, then you should consider this one. 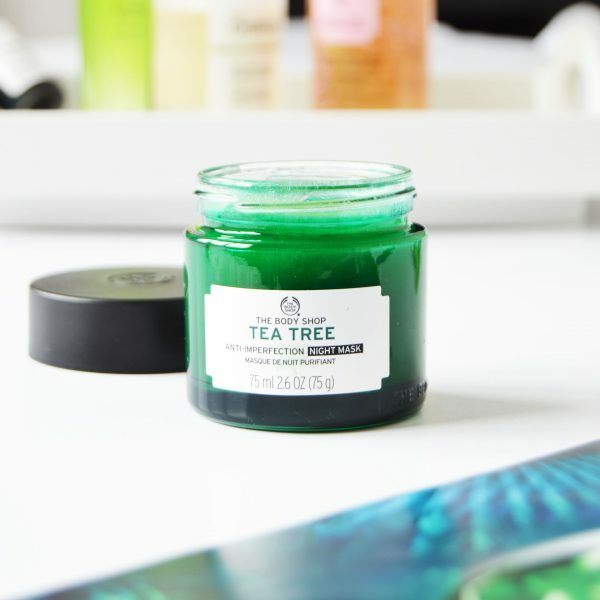 This overnight mask is one of the best ones. It makes the skin feel smoother and hydrated. 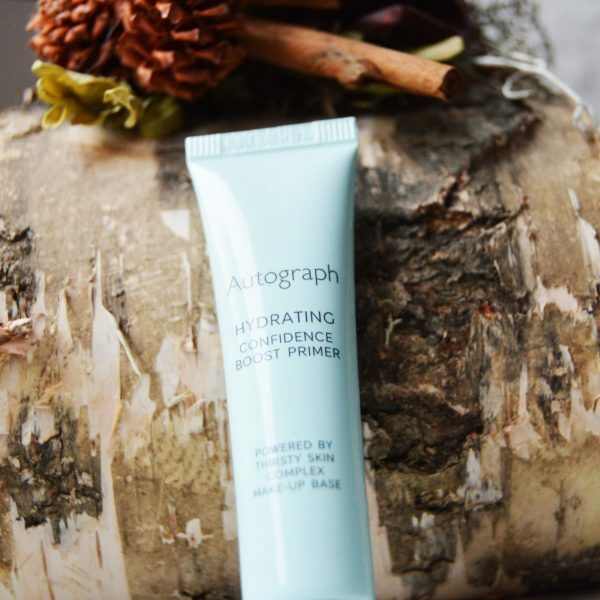 This might be a little bit heavy for warmer months, but once the cold months arrive, this will definitely save the skin from dehydration and flaky patched. Use it once or twice a week and wait for it to make its magic. Even though I am not too keen on the scented skincare products, I love the sweet smell of it, it is just so delicious! If you have oily skin then it is most likely to have oily eye lids as well. This cream shadow stick claims to stay put for 8 hours. Most of the time those claims don’t mean much to me, but I’d say this is one of the long lasting cream shadow I’ve used. Ok, it doesn’t last for 8 hours on me, but it lasts quite a good time. It is fuss-free, soft and easy to apply. Finding not one but two of your favourite products in a beauty bag is a win. I tried many surd sprays and I keep coming back to this one. I have fine and thin hair, this spray helps me add some volume and gives beautiful beach waves. It is not something I use everyday, however, in summer when I want that effortless beach look then salt spray is a must have. Saved the best for the last! 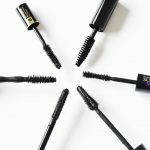 A full size MAC Extreme Dimension mascara… I can’t say that it is the best mascara ever but I’d easily say that it is one of the good ones. This mascara costs £19.50, it is almost the price of the Beautiful Escape Edition. I can’t say much about the length but the volume it gives is really good. It is easy to layer up and it doesn’t smudge easily… It ticks almost all the boxes! 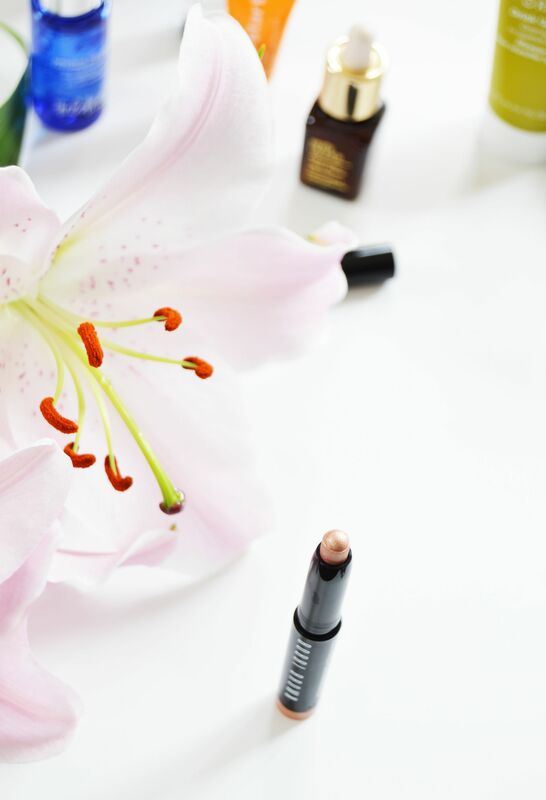 Beautiful Escape Edit is good for testing out the products which you have on your wishlist. Also having minis/travel size products are good for travelling, they don’t take much space and also you don’t need to worry about destroying the full size of your beloved product. Another good thing about this deal, getting discount codes across Estee Lauder companies. 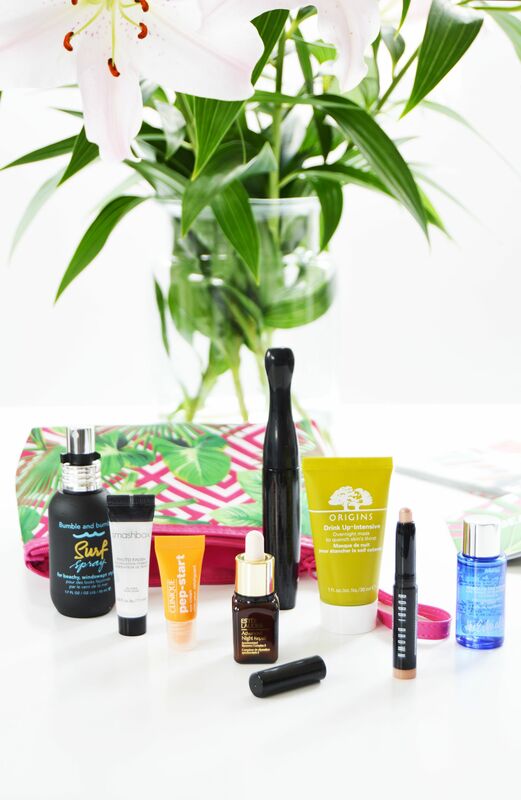 Have you purchased Estee Lauder Beautiful Escape Edition? What do you think about minis? Do you have a drawer full of samples and travel size products?